with you in 30 minutes! Mobile Services Covering Athlone Town and West Meath County . 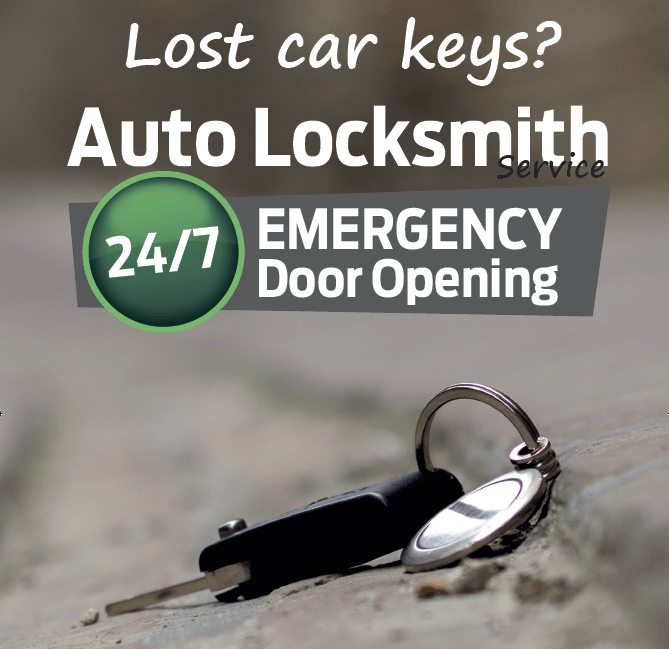 Virtually all makes and models covered by our experienced Auto locksmith. Copyright © 2015 Fortress Locksmiths. All Rights Reserved.